Mary Pappert School of Music alumnus, Jim Anderson (B.S. Music Education, 1973) brought home his second GRAMMY Award at this year's ceremony, held at Madison Square Garden on January 28, 2018. 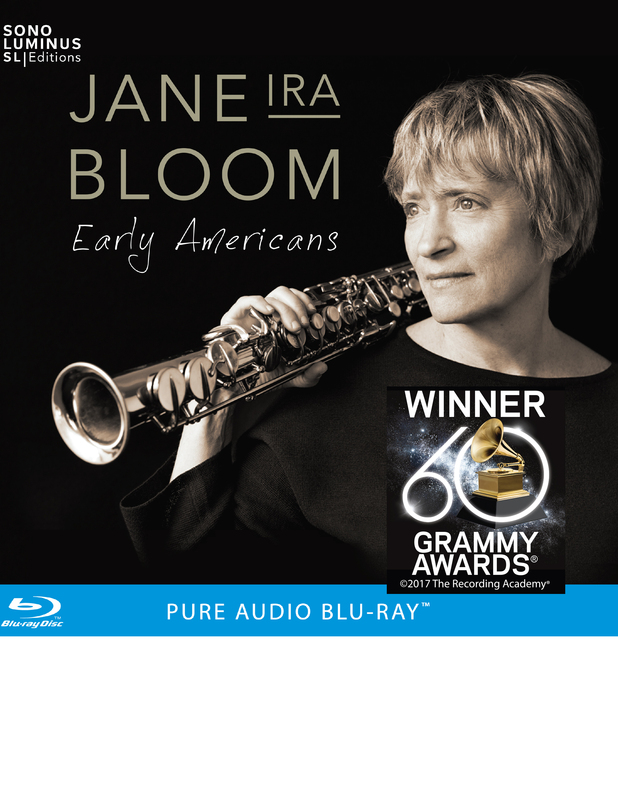 Nominated alongside the likes of Kraftwerk, Anderson won the GRAMMY for Best Surround Sound Album for his work as Co-Producer and Mix Engineer on Jane Ira Bloom's album, Early Americans. 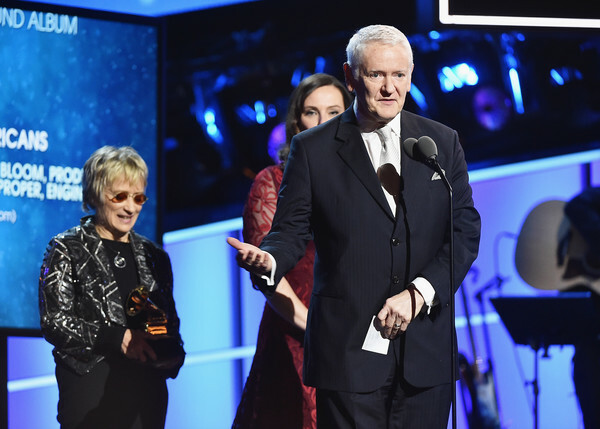 The award was presented to Anderson, as well as Mastering Engineer Darcy Proper and artist Jane Ira Bloom by famed astrophysicist, Neil deGrasse Tyson at the afternoon ceremony. Anderson previously won a GRAMMY in the same category in 2013. Anderson noted that he uses his Duquesne education every day in both his work as Professor at the Tisch School of the Arts at NYU and in his professional career, saying, "I am now in a position to give to my students the same high-level education that I received as a student at Duquesne." 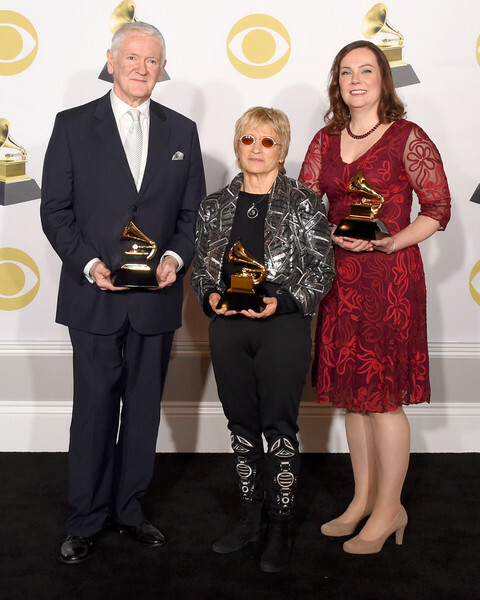 In addition to Anderson's win, the Mary Pappert School of Music is proud of the nearly 20 members of its faculty, who, as part of the Pittsburgh Symphony Orchestra, won two GRAMMY Awards for their recording of "Shostakovich: Symphony No. 5; Barber: Adagio," conducted by PSO Music Director, Manfred Honeck. The awards were for Best Orchestral Performance and Best Engineered Album, Classical.